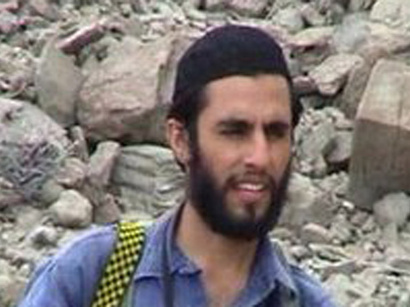 Pakistan officials have confirmed that new Leader of US backed terrorist group Jundullah Abdulrauf Rigi is arrested in Pakistan By Pakistani Security Forces. Abdulrauf became new leader of Jundullah after former Leader Abdul Malik Rigi was arrested few months back in Iran. Jundullah is involved in many Suicide attacks in Iran and Pakistan most of which taken place on Shia Muslims. Last attack by Jundullah was done on 15 December on day of Ashura in Iran that killed almost 40 people. Iranian officials has said it several times that US is backing this terrorist group. Abdul Malik Rigi also confirmed after being arrested that his group is funded by American CIA. Jundullah has also strong presence in Pakistan's Province Balochistan that is a very big Province with very less Population.